Maintenance is an aging field. With many long-time employees retiring at a rapid rate, finding younger people to fill positions is one of the biggest challenges facing today’s maintenance managers. So, we asked our customers what they’re doing to attract younger employees to the maintenance field. They gave us three great suggestions. The younger generations have spent their entire lives surrounded by technology, and these employees have a greater understanding of its capabilities. As such, these workers will not only embrace new technology in the workplace, they will expect it. While much of the resistance to new technology common in older generations is nonexistent with these team members, it’s replaced by expectations that the company will keep its technology up-to-date for these workers to do their jobs. That includes everything from tools to mobile technology to CMMS software to Industrial Internet of Things (IIoT) devices. Younger employees are looking for meaningful work where they feel like they make a difference. 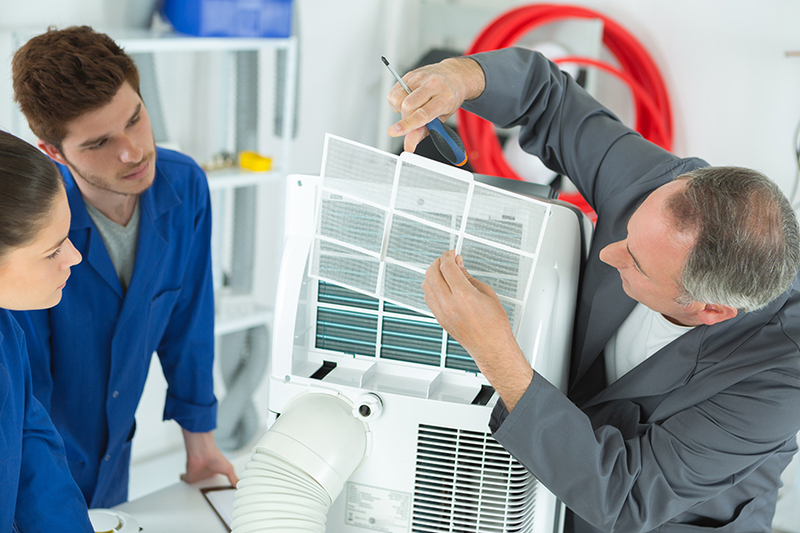 Employers need to emphasize the contributions of the maintenance team, making sure everyone understands the important role they play in the organization. 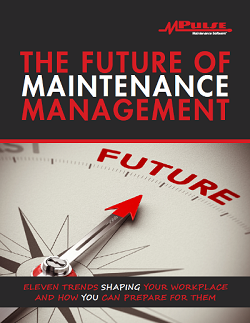 Employers need to raise the level of awareness of their maintenance program. Look for opportunities to share their projects, goals, accomplishments, and results. Don’t be afraid to self-promote wherever you can, both internally and also in the local media or national trade press. It’s hard to pick up all the skills maintenance workers typically need on the job. So, our customers recommend working closely with local high schools and colleges to find people with the right aptitude, even if they don’t have the skills right away. Employers should create a professional growth/training program for the maintenance staff. Professional growth programs are a great recruiting tool. Work with management to provide compensation for tuition, books, and fees. Reward strong work performance with additional opportunities for education. It’s tough to find the right people for maintenance positions. Thinking outside the box can give you the advantage you need. How has your organization tried to attract younger people to the maintenance field? What’s worked? What hasn’t? Leave a comment or contact us.